This website can be viewed on mobile phones, tablets, and desktop web browsers. All content adheres to Google SEO standards. We've even added schema markup on category and product pages. 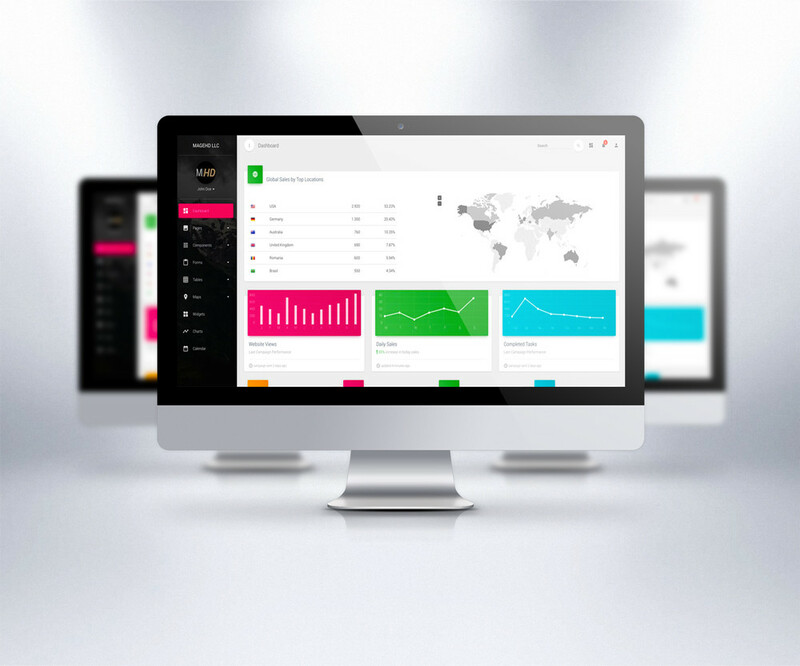 We go through web hosting optimizing as well as speed optimization to ensure the website performs at it's best. We keep up with the latest in modern web design and web development technologies for sharp looking and functional website. We are a web design and web development company. 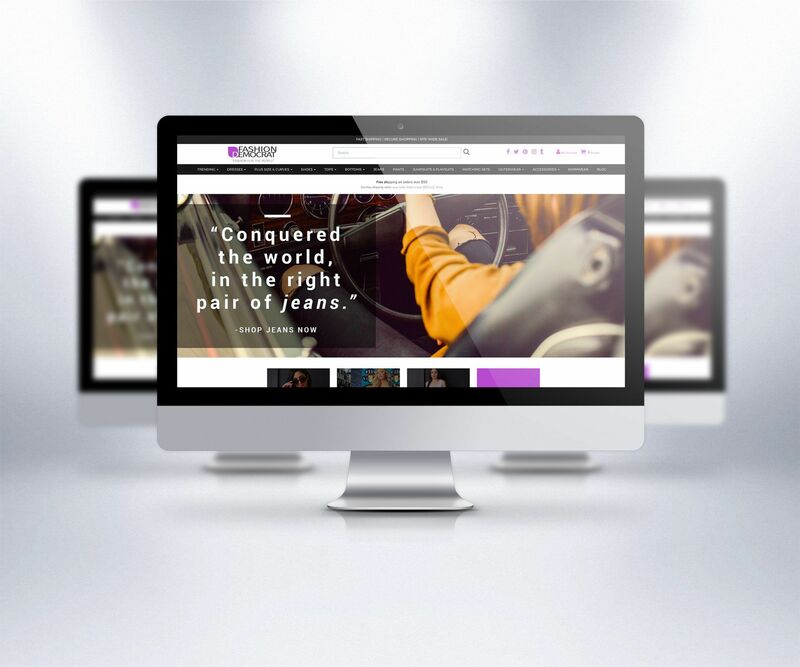 MageHD is a Florida based provider of custom web design, web development, mobile app development and consulting services to clients in all industries. We provide cost-effective services for start-up businesses and large corporations alike. Although we were established in 2016 our founder has over 20 years in the IT infrastructure, server system administration, and software development industry. MageHD has successfully delivered Enterprise level solutions to clients using a well proven agile and scrum development process that puts your ROI at the highest priority. 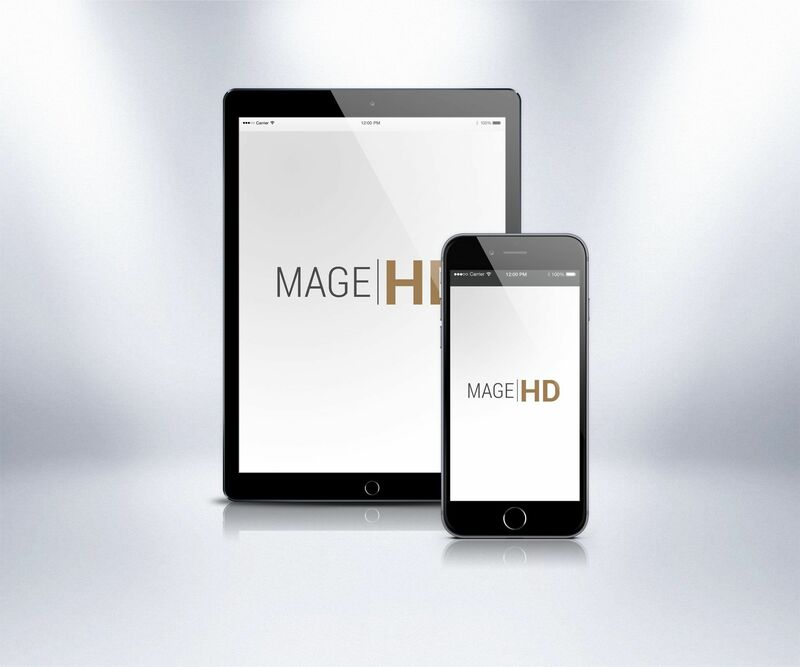 Mage HD does it better while offering prices 20-30% less than our competition. 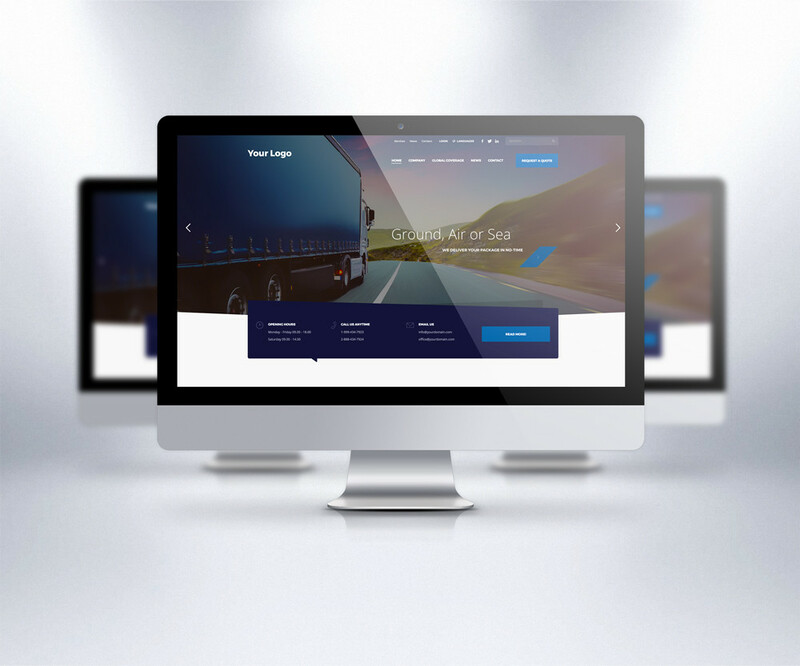 Why not get your web design services at a fraction of the cost.